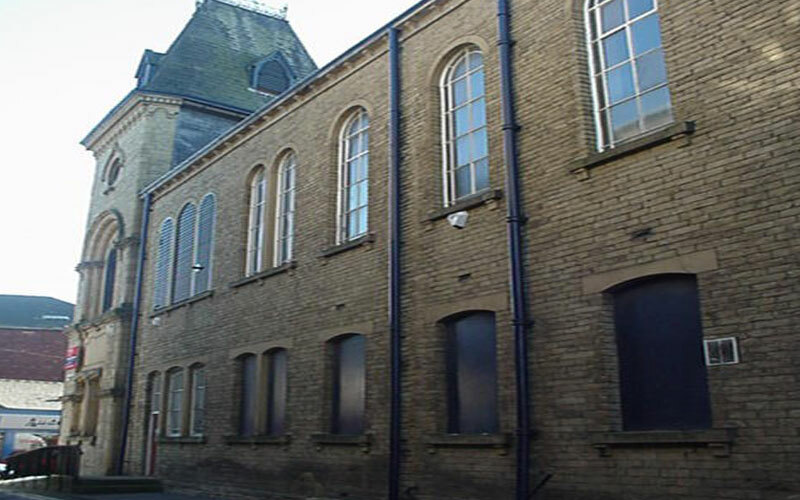 1,900 sq ft of un-refurbished first floor office accommodation situated in the centre of Brighouse. Fill in the form below to enquire about Hall Street, Brighouse. We’ll get right back to you. If you’d prefer a chat, call us on 01937 541111.